Markus Gärtner, works as an agile tester, trainer, coach, and consultant with it-agile GmbH, in Hamburg, Germany. He founded the German Agile Testing and Exploratory workshop in 2011, and cofounded the European chapter of Weekend Testing in 2010. A black-belt instructor in the Miagi-Do school of software testing, he contributes to the Agile Alliance FTT-Pattern writing community and the Software Craftsmanship movement. 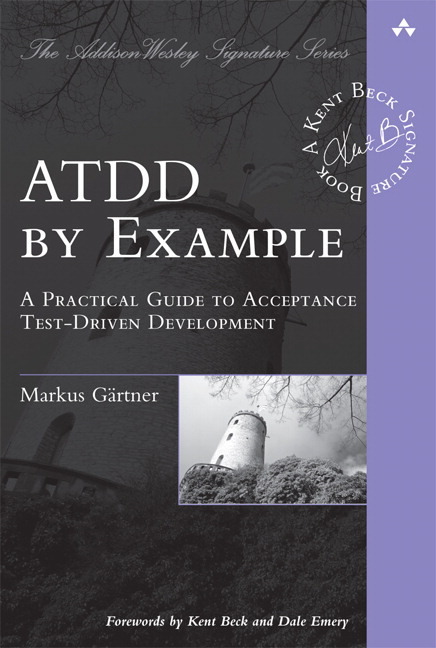 Gärtner regularly presents at agile and testing conferences around the world, has written extensively about agile testing, and regularly teaches ATDD and context-driven testing. He blogs at shino.de/blog.